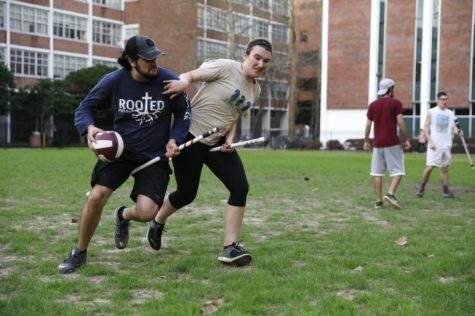 For the first time since 2012, the Loyola quidditch team will not be traveling to San Marcos, Texas to compete in the Southwest regional tournament this season. 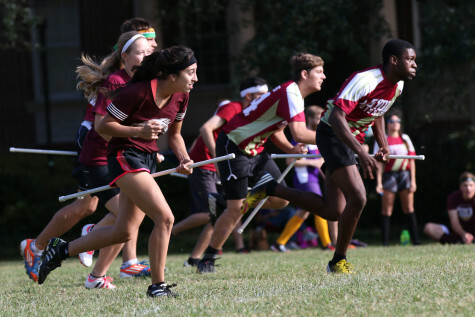 Etefia Umana, captain of Loyola’s quidditch team, said he is disheartened that the Student Government Association does not have the money to support the team going to regionals. “I’m a bit disappointed. 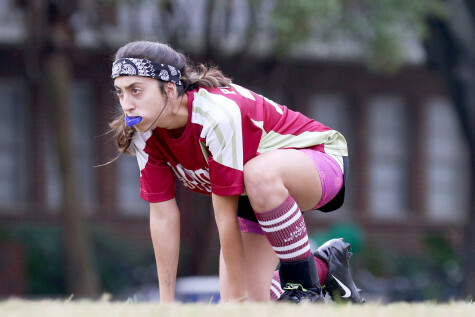 Regionals is all about getting a World Cup bid, and I wanted to see us perform under that pressure,” Umana said. The team’s record stands at two wins and eight losses this season. 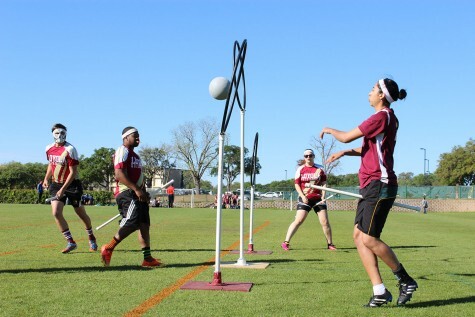 Since the team will not be competing at a regional tournament, they are unable to qualify to compete in the U.S. Quidditch Nationals. Instead of going to regionals, the team will be traveling to San Marcos, Texas to play in the Consolation Cup on April 2. 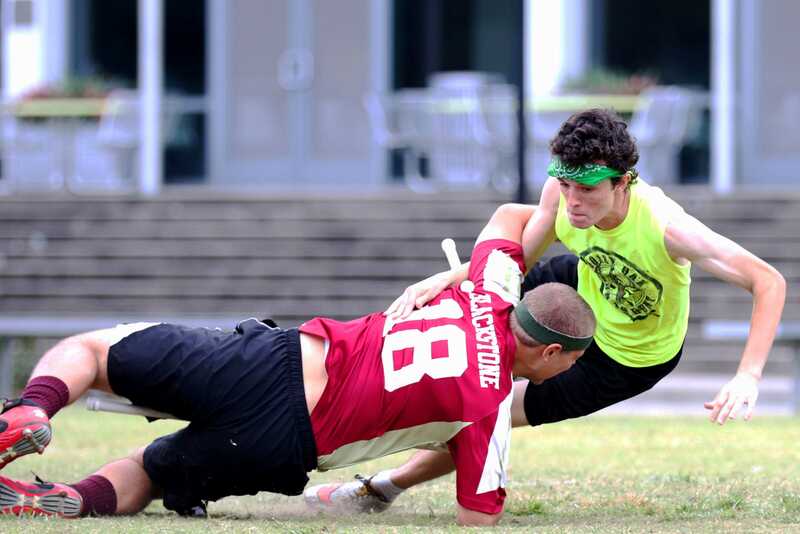 The Consolation Cup consists of teams that did not make the cut to qualify for USQ Nationals. 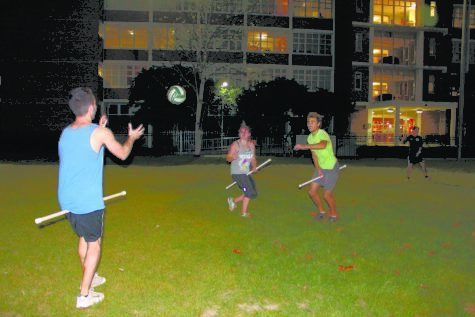 Keevy Narcisse, president of the quidditch team, said the team came in with a lot of new players this year and that practice helped the team grow. “A lot of players this season got way better than I ever expected. While our record may not be the best, we put forward a lot of effort and I’m proud of the team,” Narcisse said. 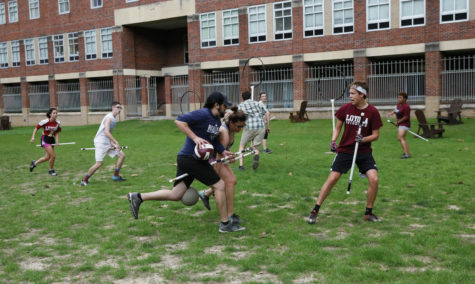 There are eight seniors on the quidditch team that will be graduating, which will leave the team in the hands of the new talent next season. 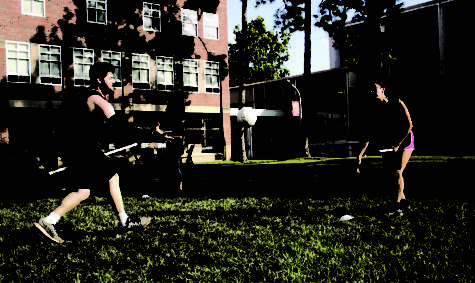 Looking back at his last season, Umana said that it is nice to see new people come out and play quidditch. “I just hope that after this season, the legacy of the program continues. That people are willing to run miles and work hard for this silly fun game, that I hope continues when I’m gone,” Umana said. Oliver Blackstone, keeper, said that with the season coming to an end, he is proud to see the team give its maximum effort. “I think we’re leaving on the best note we can, it’s a club and we have a lot of fun and I think it’s the most important thing for us,” Blackstone said. 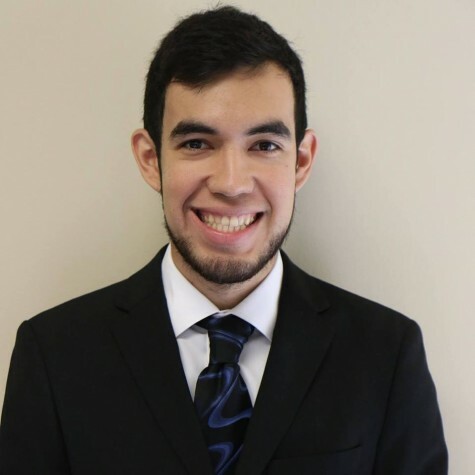 Gabriel is a mass communication senior with a focus in journalism and a minor in philosophy. 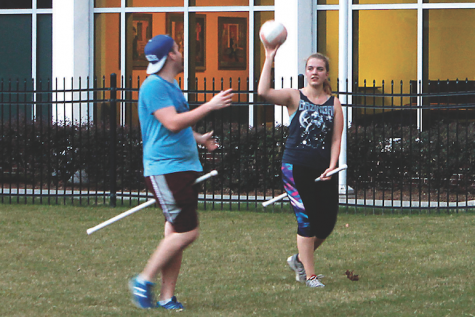 Before becoming Sports Editor, Gabriel has worked as a staff writer, an Assistant Worldview Editor and most recently as the Worldview Editor. 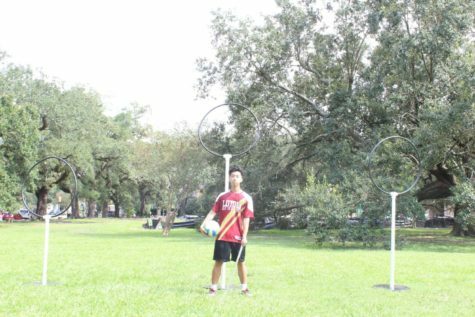 When he is not busy working for the Maroon, Gabriel enjoys flying around on a broom and playing quidditch. His other interests include movies, music and reading a good comic book.